It seems we have been waiting for spring since the groundhog saw his shadow back in February and predicted 6 more weeks of winter. Who knew he would actually be right and just a little off by predicting only 6 more weeks? It’s time to walk out the door, breathe in spring air and start your yard and garden care. Pick-up any trash that might have blown in during the plethora of nor’easters we had. 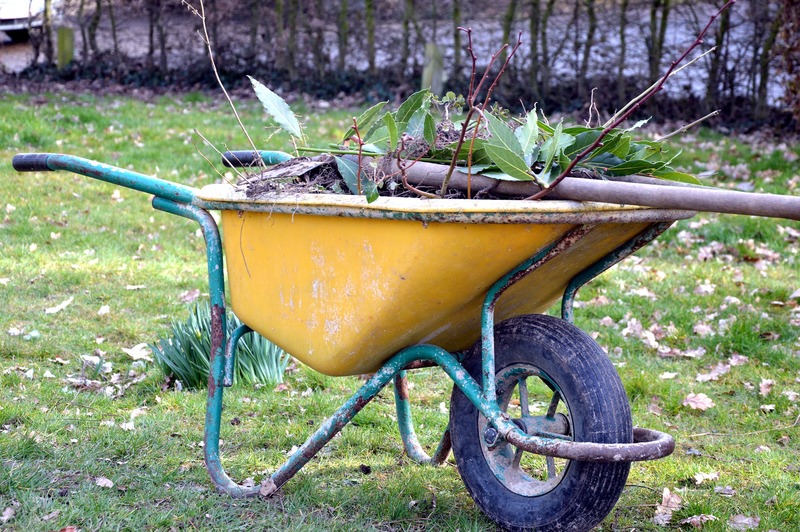 Collect and gather fallen leaves, twigs and stray garden cuttings. These are a great addition to your compost pile. By cleaning them up you also keep them from getting washed into the storm systems where they can lower the oxygen levels in our natural water sources. 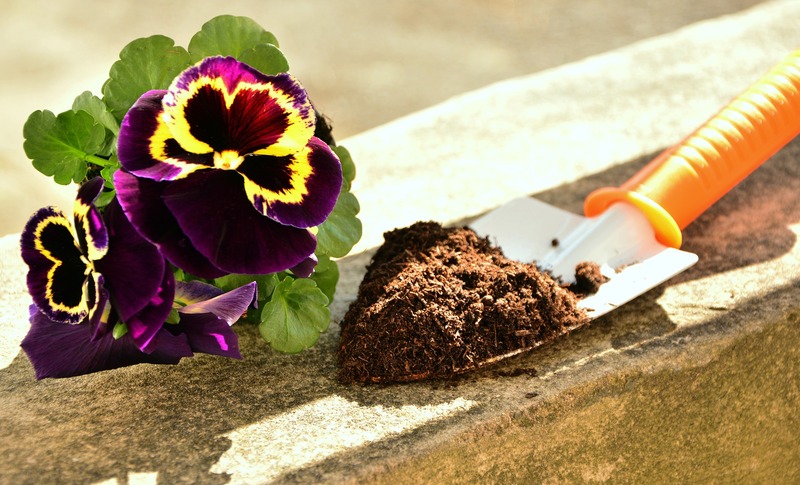 It’s important to test your soils to determine the correct amount of fertilizer needed for your plants. Fertilizer in excess will not be used by the plants and can pollute the groundwater and local water sources. Soil test kits, with instructions, are available from some commercial lawn care firms, garden centers and every county Penn State Extension office. 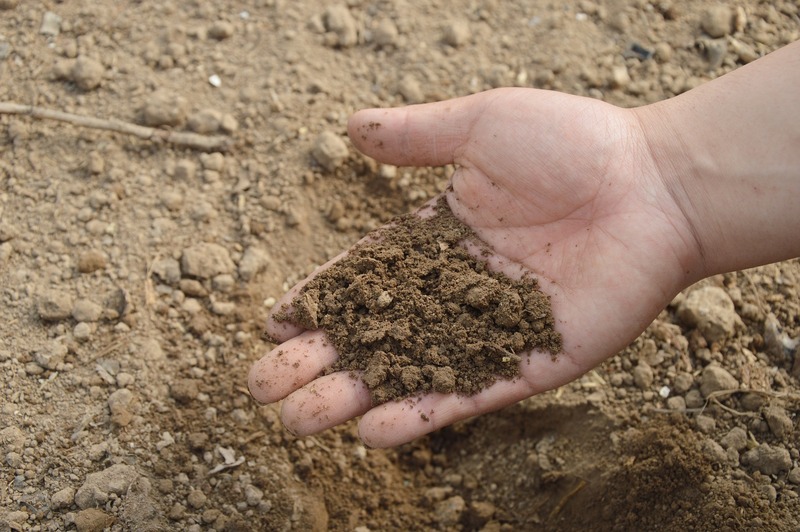 Many lawn soils are compacted from years of heavy use. Grass does best in loose soil and traps more stormwater. 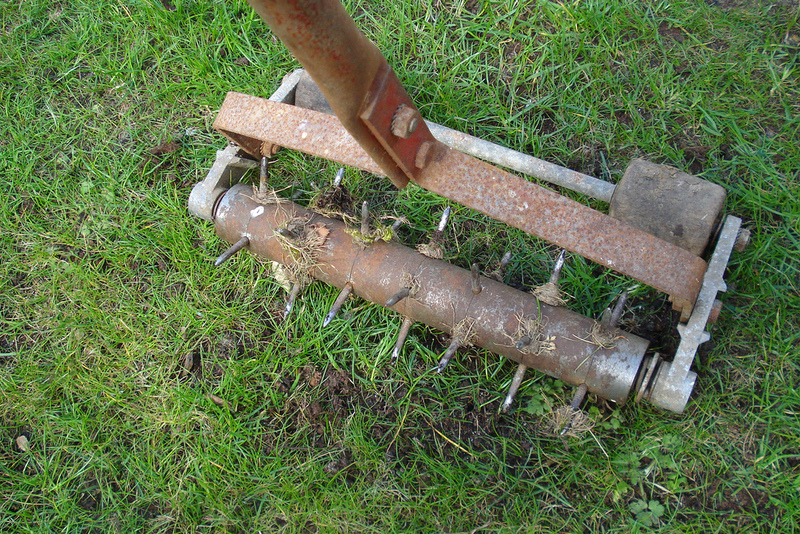 Core aeration for your lawn can be done by a lawn care company or with equipment rented form a lawn center. Nitrogen is one of the most important nutrients for grass growth but it is not easily measured with a soil test. Slow release nitrogen fertilizer is less likely to harm water or burn your plants. Your spring fertilizer should include crabgrass preventer. Here in the Northeast, you should also lime your lawn to neutralize your soil – especially if you have a mulching blade on your mower. The only exception would be if you live in a carbonite/limestone region. It is common to spread out your fertilizer applications over the growing season, applying 1/3 in mid-spring, 1/3 in late summer, and 1/3 in late fall. 5. Patch Your GrassThe freeze/thaw cycles this winter have wreaked havoc on our lawns and not to mention all those hungry critters. Also, how can you forget shovel, plow and salt damage? Take a stroll through your lawn and check for bare spots. Having a thick lawn produces less runoff than a lawn with bare and exposed soil patches. After the threat of hard frost is over- by May 15th – reseed your lawn. It is ok to overseed before then, knowing the grass seed will germinate when the weather is consistently warmer. To help out your planting beds- add a layer of mulch at any time. Make sure your lawn mower has sharp blades. 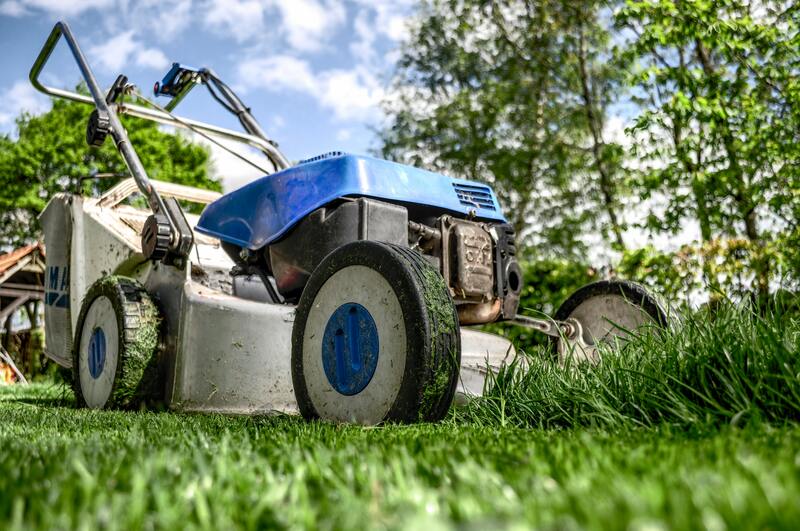 Cleanly cut grass improves the health of the grass and promotes denser growth. Cutting your lawn at a higher length – 2 ½ inches or more- helps your lawn survive dry spells and shade out nasty weeds. When you do cut – mulch your grass clippings. They are a free source of nitrogen fertilizer. Spring is a great time to plant trees and shrubs. Using native plants will help provide important water quality benefits. There are many other ways to help with stormwater capture and reuse. Maybe this year you might want to try a rain barrel to capture the rainwater for your garden. Most important- have fun and enjoy the spring!